Hey everyone! 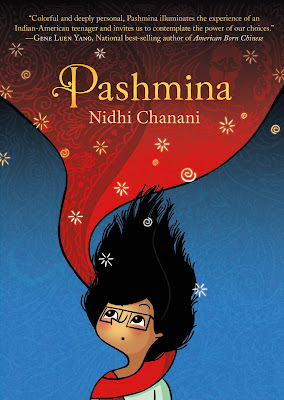 We are super excited to announce a tour we're hosting for PASHMINA by Nidhi Chanani which releases on October 3rd! We are totally stoked for the tour for PASHMINA this October! We can't wait for everyone to read it!